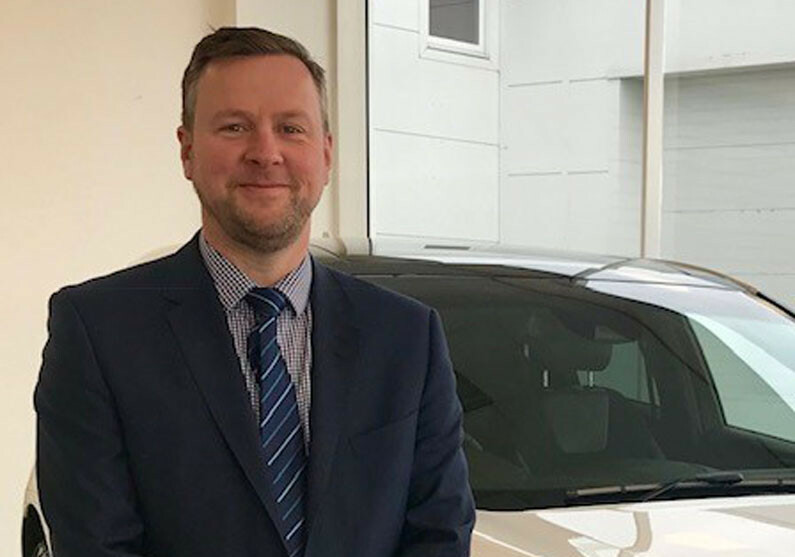 Staff at a Shropshire motor dealer have welcomed a new group sales manager to the team – and he’s already a familiar face. Dan Foskett initially joined Furrows as a trainee 25 years ago and began his career as a trainee sales executive at the company’s Haybridge Road site in Telford. And now he’s back as Group New Car Sales Manager, responsible for Ford, Mazda, Kia and Skoda vehicle sales across the group’s three dealerships in Telford, Shrewsbury and Oswestry. “I am delighted to be back at Furrows, and the company has grown so much since my first spell of working for them all those years ago,” said Dan. After working as a trainee selling new and used vehicles when he joined Furrows, Dan was promoted to become a sales executive, and also worked at the Shrewsbury site as sales controller. “When Furrows acquired the Mazda franchise at Shrewsbury, I became Mazda brand manager, and then spent over ten years working for other motor dealers across the county. Group Managing Director Dave Farthing said: “We’re very pleased to have Dan back at Furrows – his experience of the motor industry is already proving invaluable in terms of supporting our managers and sales teams, and he’s working extremely well with colleagues at every level. “The manufacturers we represent are also very important, and it’s vital that we have people in key roles who appreciate the high standards of customer service and commitment that are required.